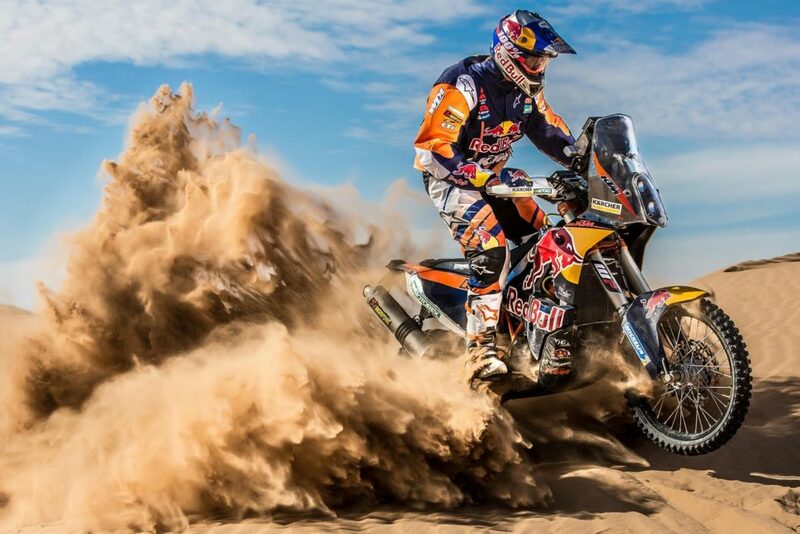 KTM WINS DAKAR RALLY 17 TIMES. DESERT FOX TOBY PRICE COMES IN THIRD. You are here: Home › KTM WINS DAKAR RALLY 17 TIMES. DESERT FOX TOBY PRICE COMES IN THIRD. 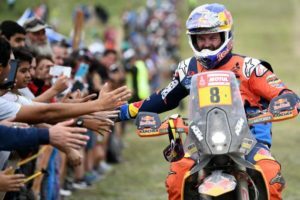 Red Bull KTM Factory Racing rider, Toby Price put in a sensational performance to finish on the Dakar 2018 podium in third position. Price’s teammate, Matthias Walkner won the event. Quite incredibly, it also gave KTM a 17th consecutive motorcycle class win. Fellow Australian’s Rodney Faggotter and Scott Britnell finished in 16th and 61st respectively. It was a very successful Dakar outing for fellow Australian, Rodney Faggotter of the Yamaha Rally Team. 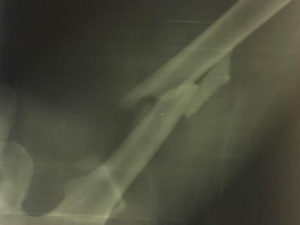 Faggotter finished the final stage on Saturday without any issues. With it he ended his 2018 Dakar Rally adventure with a positive 16th place in the event’s final overall standings and finished 19th in stage 14.
previous post: NO MORE WAITING. ESCAPE. BE INDEPENDENT. GET AWAY!